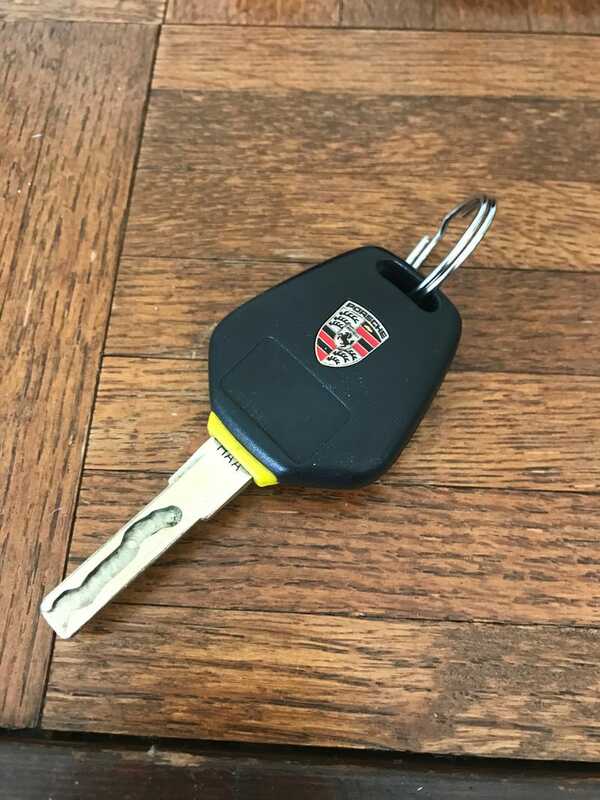 Do I mail Neil the good key to the dead Porsche or do I wait until he’s got a working engine in it and quietly help myself? Ethics. Not my strong suit.